Nov 3 A Russian helicopter made an emergency landing near Syria's Palmyra city on Thursday, and was shot at after it touched down, but the crew returned safely to the Hmeimim air base, Russian news agencies quoted Russia's defence ministry as saying. 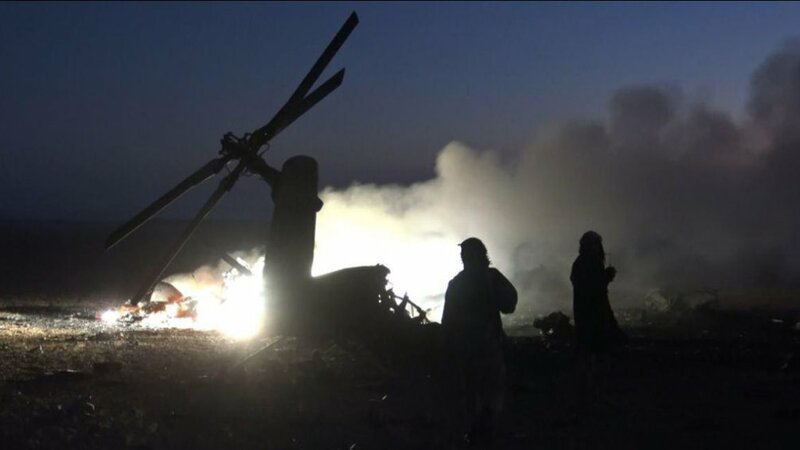 Other reports included one from Amaq, a news agency affiliated with Islamic State, saying a Russian military helicopter had been destroyed by rocket fire in Huwaysis, a rural area east of Homs province in central Syria. Huwaysis is more than 200 km (120 miles) from Hmeimim, a Russian air base southeast of the city of Latakia, on the northeastern coast of Syria. 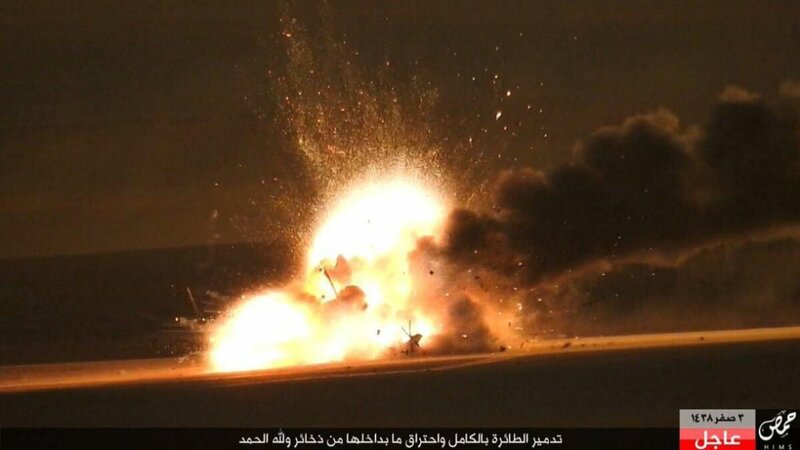 Syrian state news agency SANA cited the Russian defence ministry as saying one of its helicopters and its crew had come under fire near the ancient city of Palmyra. Interfax news agency quoted a Russian defence ministry official in Syria saying: "The helicopter sustained damage which prevented it from returning to the home air base. The crew was not hurt and was swiftly returned to Hmeimin air base by a search-and-rescue helicopter." The official said the helicopter was delivering humanitarian aid some 40 km northwest of Palmyra, also known as Tadmur. Huwaysis is near Palmyra, from where Islamic State was expelled by Syrian government and its allies' forces in March.